Each employee has a price tag; some are more expensive than others but every staff has its own pay per hour rate. For skillful employees with services charged at premium rate, they can contribute positively to their company by engaging more of their services in certain projects. For examples, top lawyers handling cases vs mediocre lawyers, an external auditor to audit difficult accounts, or different skilled repairmen in a car workshop. On the other hand, in every work day, time wastage can happen unnoticed and it can cost companies a lot of money in workforce salary when time taken by the employees are calculated in this pay per hour rate. This pay per hour rate can work in favor of the company or against it; one has to know the difference to benefit from it. 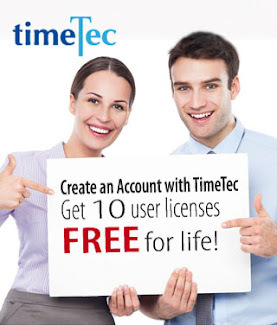 In TimeTec, there is one function which could serve users two purposes, one is to generate more income for the company and another is to save the company’s money. The function is known as Work Code. 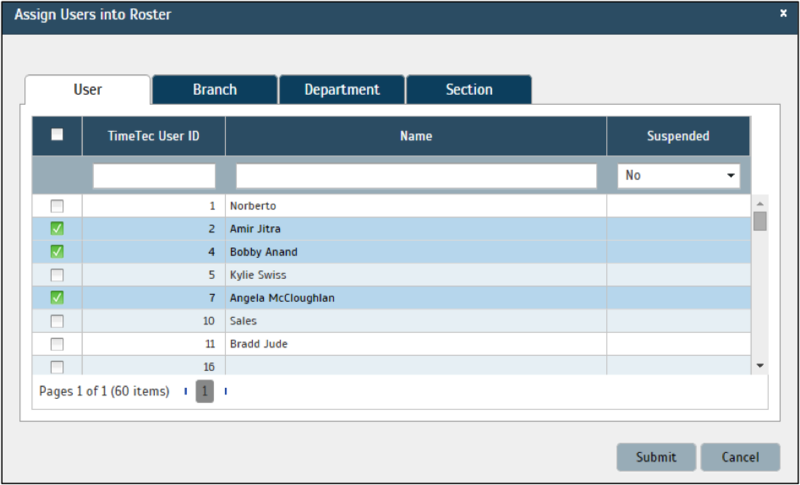 This function can be used to determine the cost for the company as well as the revenue the company can bill the customers. Take for example, a situation in a car workshop. A repairman who handles engine troubleshooting is more expensive than a repairman that changes the tyre. The same goes in a renovation project, where a designer is paid by the hour at a different rate than an electrician. 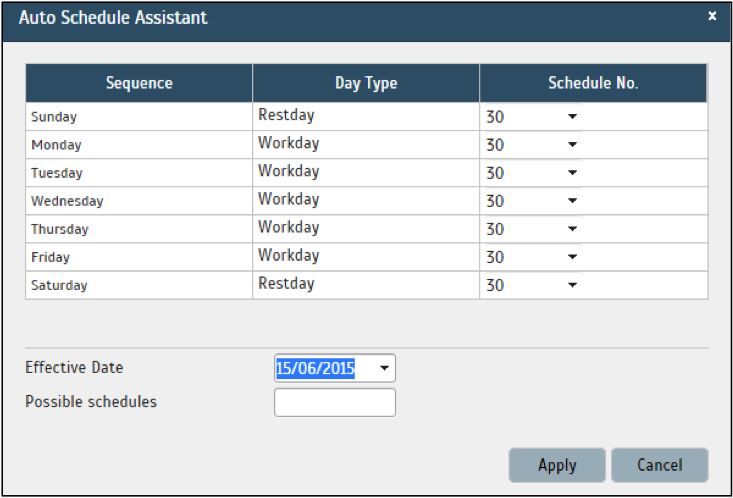 TimeTec provides the management a tool to calculate the total hours spent by each employee involved in each assigned job, to determine the cost to the company and to bill the customers where it is appropriate. In any organization, employees will give various reasons to be excused intermittently from work. For example, in a workday, some employees will come late due to traffic jam, some would go for a few smoking breaks, some want to pick up kids from school, some would want to go to the bank for 30 minutes, some go to meetings offsite, and many more incidents. If one employee takes 5 times of 10 minutes smoking breaks in a day, he already takes 50 minutes of his work time from productivity. 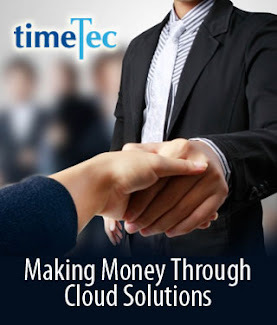 While some companies turn a blind eye on these casual breaks, with TimeTec, you can open both eyes and tabulate those times and turn it into dollars and cents. By setting up all these workcode and every employee is required to select the appropriate work code before he/she can leave the office premise would give the management a better idea of how many hours are being abused/used by the employees whether intentionally or unintentionally. 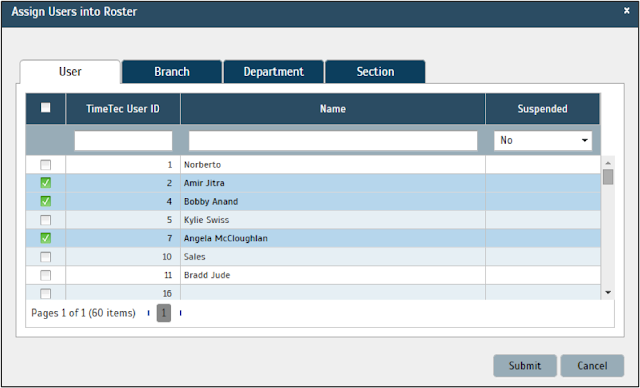 For companies who want to reduce labor costs and improve the overall attendance discipline of the workforce, usage of work code function is highly recommended. And for companies that require a tool to calculate the actual cost involved in each different project, the combination of work code and job cost function could be handy. To use the workcode/job cost function, the administrator will first need to set up a flexi working schedule WITHOUT a fixed first in and last log-out time in the schedule in. The work days however, must be defined correctly. Next, the Job Cost feature must be enabled in the General Tab. Create the Group Duty Roster for this Schedule. Select the Effective Date that this roster will take effect. Once done, select the employees who need to follow this roster. Each activity has to be represented by a work code for example, 58 for Engine Repair, 52 for Regular Service, 50 for smoking and etc. A company can add as many work codes as required i.e. 10 for banking matters, 11 for fetching children from school, 12 for stock counting and etc. 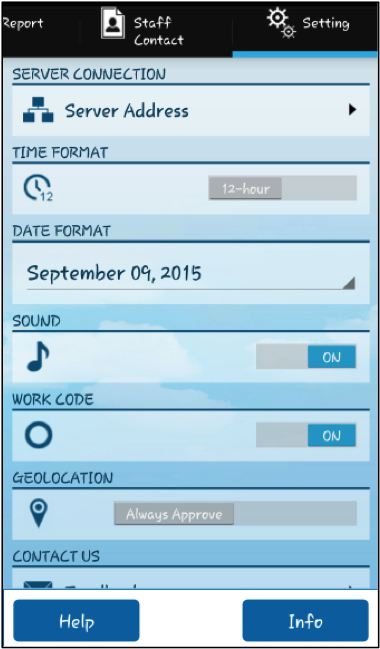 To make these work codes available in TimeTec Mobile, you need to turn on the work code function in the app. When the company wants to implement a work code, an attendance policy needs to be communicated clearly whereby all employees are required to adhere to this work code whenever they want to be excused/exit from the company to do those listed activities or whenever they are assigned to do a specific task for a job. For example, if an employee wants to exit the office for a smoke, he needs to enter the work code via fingerprint device or mobile, press “OK” and place fingerprint or tap “Confirm” on your mobile app to report the activity. 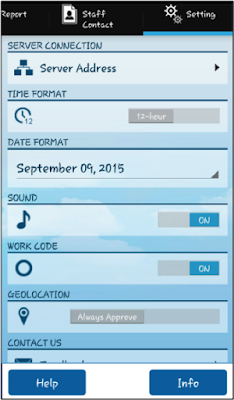 With the Work Code labelling, the work time for each and every job scope will be calculated accordingly. Regardless of your task, if your company is using work code to identify your activities, the time total can be tabulated. Note: This list will not appear in the attendance sheet if you are using fixed and not the flexi schedule but it is listed under Data Audit List in Device module. Whether or not the company wants to manipulate the time to save cost is the company’s decision, but to have all the data intact is a plus point for any organization.